The German Defense Minister Ursula von der Leyen was being touted as a possible successor to Merkel. 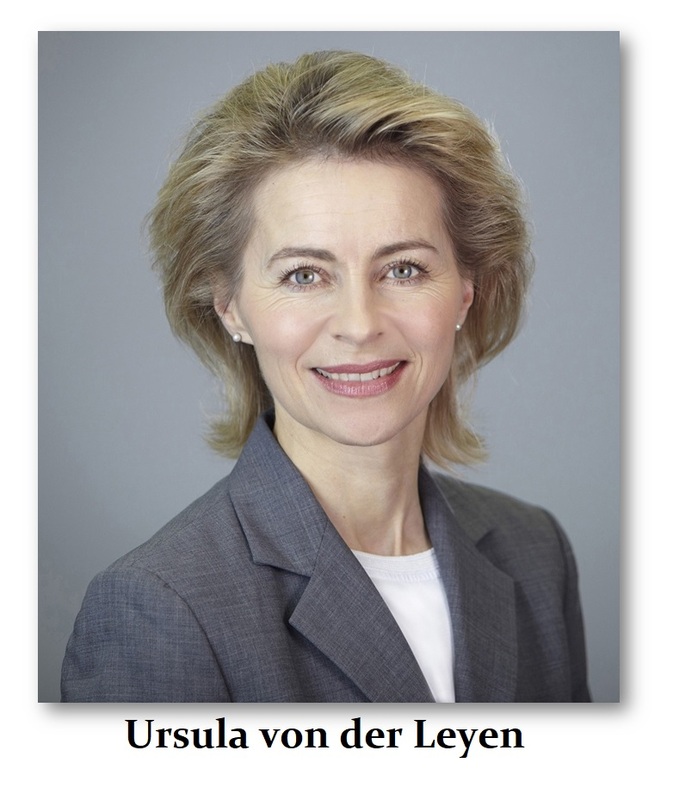 She has spoken at the Munich Security Conference stating that there must be “the common will to actually use the military weight when circumstances require it.” Leyen has come out saying that Germany should no longer hide behind its history, but must accept that soldiers must fight for the security of the nation and the freedom of the people. Leyen’s French colleague, Florence Parly, has also called for closer European military cooperation. 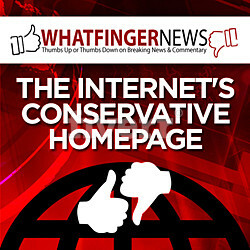 France has been stating that Europe must be militarily independent of the USA. Nonetheless, t defense of Europe without the help of Norway, the United Kingdom, Canada, and the United States, would actually be very hard to imagine. The scuttlebutt is that Leyen is a hawk who would have little problem going to war against Russia. She was seen as on the short-list of successors to Merkel, but she is going to NATO instead. The Hessian Prime Minister Bouffier is surprisingly distant to Chancellor Merkel as the dissatisfaction with Merkel rises. 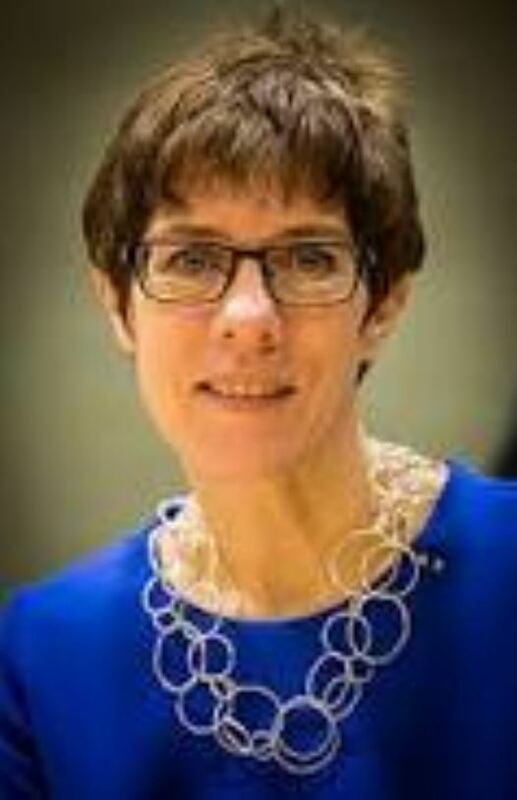 Annegret Kramp-Karrenbauer is also being talked about as a successor to Merkel. She is the first woman to lead the government of Saarland and only the fourth woman to govern any German state.